American Dance & Music, founded in 2006, invigorates and strengthens the fabric of our community with performances, dance instruction, and educational programming and outreach. AD&M’s new space, The Dance Hub, founded in November, 2017, is a realization of a critical aspect of our mission to alleviate the pressing need for rehearsal, performance, and instructional space by the Santa Barbara performing arts community. AD&M Performance Group advances and celebrates the art of dance, promoting new choreography that draws from classical and contemporary elements, and by utilizing original music and guest choreographers. Noted by local reviewers for a diverse and interesting repertoire, the company has established itself as a vital and respected professional performing ensemble in Santa Barbara. Dance: Up Close & Cultural is AD&M’s community outreach program that provides important enrichment, exposure, and access to dance. In addition to performances at The Dance Hub, AD&M Performance Group and guest performers visit schools, senior centers, and afterschool programs, bringing dance to where the need is greatest. 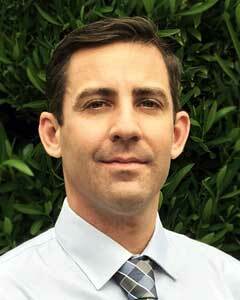 Vittorio Grieco writes: "I have a multi-directional approach to the Art of Social Media & Business Management. I create an interface for groups of people to connect both physically & digitally with ease. I help maximize the talent of an individual in multiple groups, using a wide range of social media networks & traditional management systems. Over the years I have developed successful strategies that adapt quickly to the constant rapid changes in business, social media, its impact on society & its complex #subcultures. Filtering information is a key aspect in identifying & making the most of emerging trends. At work, I'm passionate about individuals coming together and supporting each other's strengths and weaknesses. This is called teamwork, but the process can go much further when we educate and empower each other's growth process. I love to learn even if it's beyond my job responsibilities. I believe that through educational collaboration you can strengthen your own position. When someone teaches a skill or concept to someone else, in essence, he or she are re-teaching it to themselves. Outside of work, my passion is spending time with good friends, good food, good wine and great laughs." Hylla Fischer is a founding member of AD&M board of directors. She was born and lived in Denver, Colorado until moving to Santa Barbara in 2001. She has always been a strong supporter of and participant in the arts. A former art educator, she knows first hand how the creative process acts as a positive force in all aspects of life. Before moving to Santa Barbara, Hylla was founder and president of Zephyr International, Inc. an office products and space planning business. She was active as an actor in community theater. After moving to Santa Barbara, she worked as a product developer at Magellan’s Travel Catalog. She also served as President, Vice President, and Treasurer of the Santa Barbara Dance Alliance. She currently spends many hours at AD&M’s The Dance Hub taking classes and helping to make The Hub a success. Hylla has performed with AD&M Performance Group; DramaDogs, a Theater Company; and ArtBark. 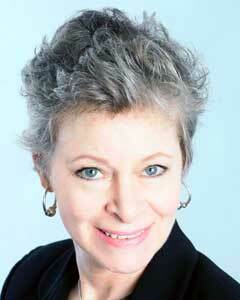 Caren Adorni is an established acting coach from Los Angeles and currently an Adjunct Theater Professor at SBCC. She has developed and taught acting workshops for over 20 years. Her inspired teaching method is grounded in The Stanislavski System and her classes have been accredited at New York University. A native Californian, Caren holds an MA in Theater from UCLA and a BA in Philosophy with honors from UCSB. Caren studied acting with Hedy Sontag at The Lee Strasberg Theater Institute in Los Angeles. Caren participated in a variety of acting workshops throughout Europe, including The Pan Theatre of Paris Festival in Avignon, France. 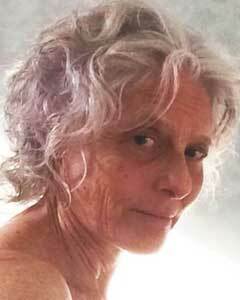 Caren trained in the work of Etienne Decroux (mime) in Padua, Italy, studied The Alexander Technique (body alignment) with Shel Wagner and is a RYT 200 yoga instructor. Jessica Ballonoff has a BFA in choreography from the University of California Irvine. 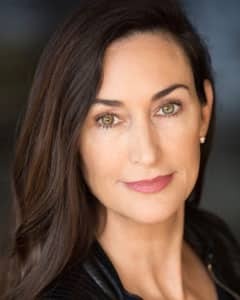 She has studied dance and musical theater from some of the most prominent dancers and instructors in the business and has been teaching dance in SB Unified for 10 years. Jessica is excited to bridge fitness and dance education in the performing arts and PE departments at San Marcos High School. 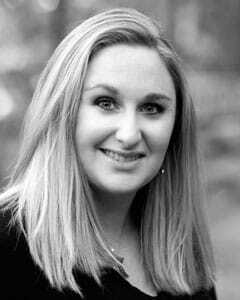 In the non-profit sector, Jessica has worked with numerous local theater companies including being a founding director of the On the Verge Summer Repertory Theater Company. She lives in Goleta with her husband and daughter. Born and raised in West Los Angeles, she graduated from UCLA with a BA in Dance and was a professional ballet dancer with the Storie-Crawford Dance Theatre Ensemble and the San Francisco Ballet. She also holds an AA degree in Commercial Art Production. She realized her affinity for analytical work while attending a class in database building while she was living in Seattle. Since moving here in 1997, she has served the non-profit community in database administration and gift processing for the Music Academy of the West and the Santa Barbara Foundation and currently is the Gift Processor & Database Manager for the Santa Barbara City College Foundation.